Once your order has been placed we estimate it will take between 2 – 4 working days for Eastern Seaboard deliveries and up to 7 for other states and territories. If you need your order urgently, please let us know and we will do our best to accommodate you. 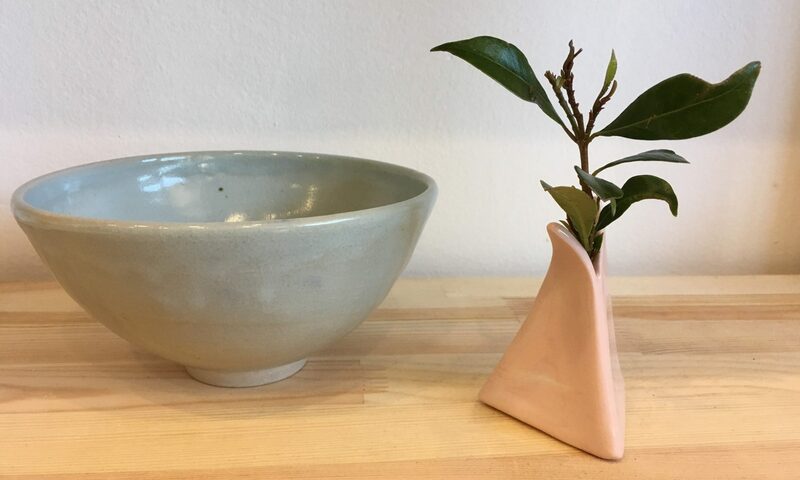 If you have any questions regarding your order, please call Black Duck Ceramics Studio during opening hours or email us anytime. We hope to get your items to you as quickly as we can! We deliver anywhere and everywhere covered by Australia Post*. We may be able to deliver further afield but you will need to contact us to discuss your requirements in more detail. *PLEASE NOTE – WE ARE SORRY BUT WE CANNOT DELIVER TO P.O BOXES. We calculate postage based on the weight of your order. We use Australia Post Shipping Calculations. We have made shipping as affordable as possible. You can calculate your shipping, once you have added the products to your cart to get an exact amount. We don’t as a rule deliver internationally just yet, however if you get in touch with us, we will try to accommodate you and your request. If you receive a product that is damaged or broken we are happy to offer you a full refund or a direct swap with a new version but we may request a photo of a broken item. Please choose your items carefully however as we do not refund for change your mind. We believe it is lovely to receive your product beautifully wrapped and so we gift-wrap everything! If you would prefer not to have your product wrapped, please let us know in the ‘comments’ section when you check out.